Posted by Pragya Gupta / in eCommerce category. Figuring out what to sell, how to sell and how to generate traffic is easier said than done. It can take a year or two to have one’s ducks in a row. Marketing an eCommerce store is kind of like nurturing a baby. 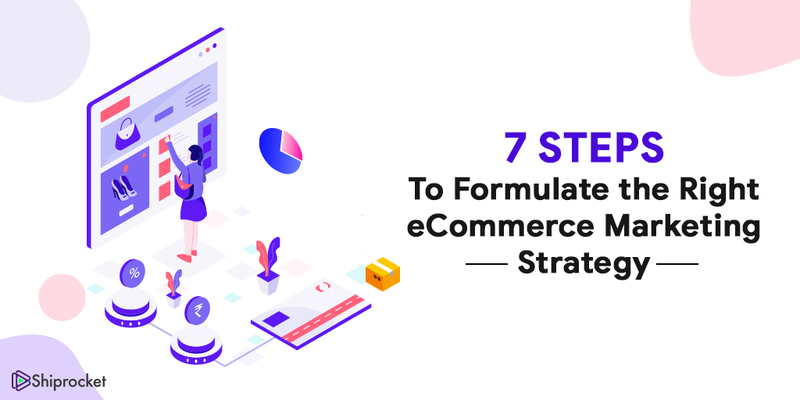 Even after getting everything streamlined, there are chances that you could be led off the mark by the next shiny concept in eCommerce. 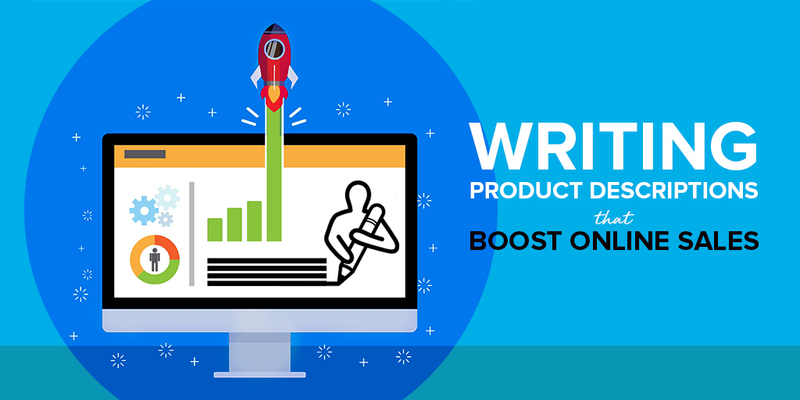 Given the wide range of eCommerce tools and growing competitors, you need to develop a solid eCommerce marketing plan. The following approach work as a mentor to seed-stage entrepreneurs. It ensures that they spend enough time thinking things through. Amid the challenging market scenarios in India, the existence of the Micro Small and Medium Enterprises (MSMEs) has shown consistent efforts of resilience. India is turning out to be an overtly transforming nation. MSMEs play a pivotal role in driving the growth engine of the country. 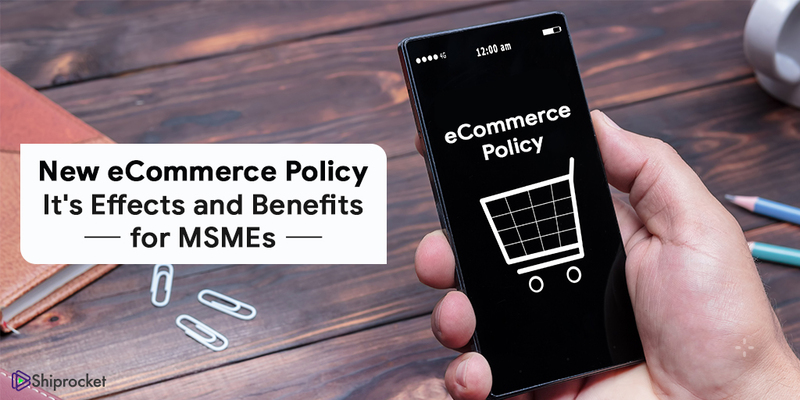 The new eCommerce policy 2018 is masterpiece legislation, which will help to create the level playing for all the sellers. As per reports of the Ministry of MSME, India’s 633.88 lakh non-agricultural MSMEs contributed for over 11 crore jobs in 2015-16 and 28.77% to the Indian GDP in 2017-18. Yet, most of these businesses remain small. But why? What are the biggest hurdles? Posted by Srishti Arora / in eCommerce category. If you have been struggling with the idea of low sales, you have come to the right place. 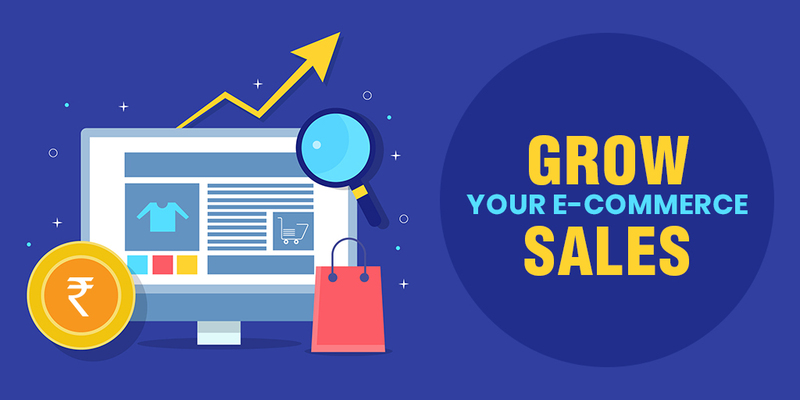 As an e-commerce seller, sales are your primary target. You can only scale greater heights and make profits if you make a right amount of sales. However, the graph doesn’t always scale higher, does it? Now and then, your e-commerce business hits a phase of low sales. To make sure you emerge successfully, keep experimenting with these tips and tricks from time to time. 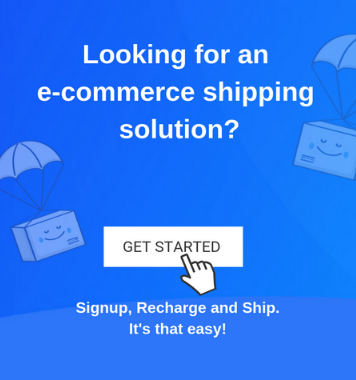 Did you know that e-commerce sales around the world amounted to 2.3 trillion U.S. Dollars this year? By 2021 the amount is projected to increase to almost 4.88 trillion US Dollars. With such a vast audience looking to buy online, you must be prepared to make sure they navigate to your platform. Posted by Sanjay Negi / in eCommerce category. According to a recent market research, mobile conversions are significantly lower as compared to desktops. 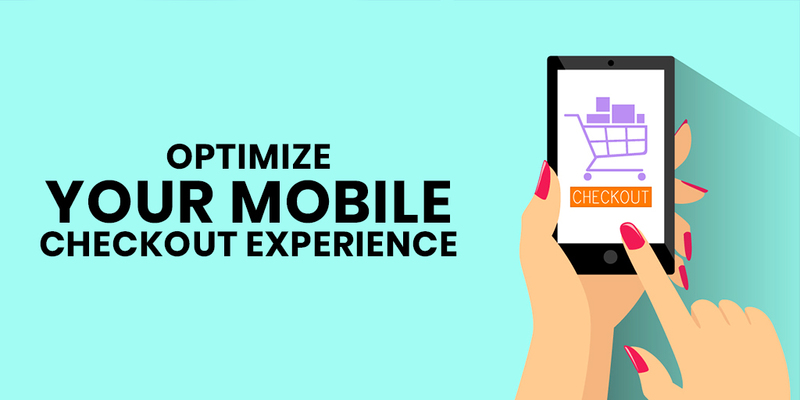 Talking about the global scenario, mobile checkout conversions were observed to be about 1.25 % against 3.63 % desktop conversions. The data further revealed that, more than online shopping, mobile users actively search, chat, and socialize with smartphones. 79 % of social media usage and nearly 70 % of media time happens with mobile phones. Despite this immense usage, checkout conversions are below average.